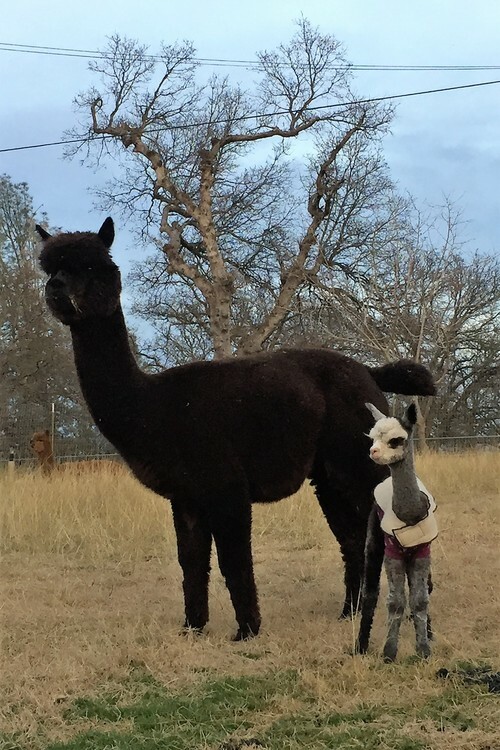 Here is the much awaited first cria of the season. 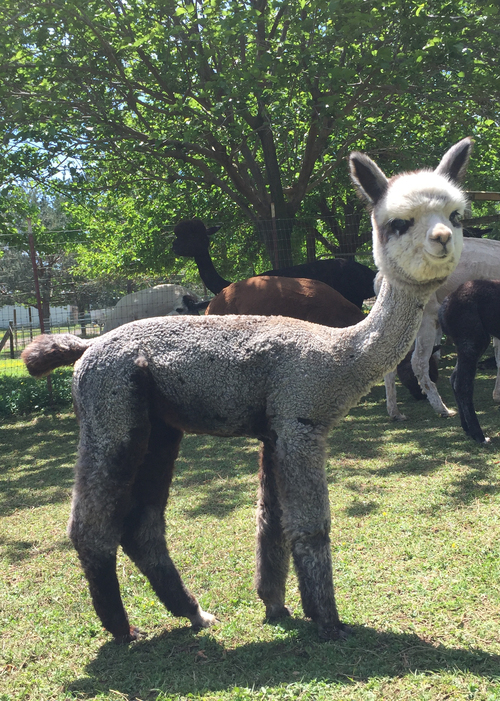 Asia has broken the boy pattern and hopefully has started the new phase of female crias. 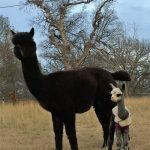 The last three year all the crias have been male. They have all been outstanding but you can only have so many studs. 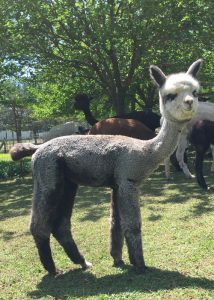 Asia is a medium rose gray female out of India and Vantaggio. She is very crimpy and very dense. I think we’ll redo this breeding.